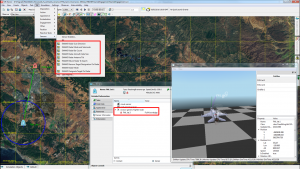 RTDynamics’ VR-Forces plug-in brings RTDynamics products to VR-Forces and allows users to add high fidelity models to their simulations without programming. 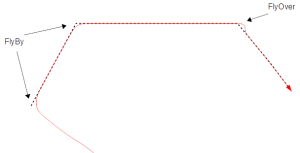 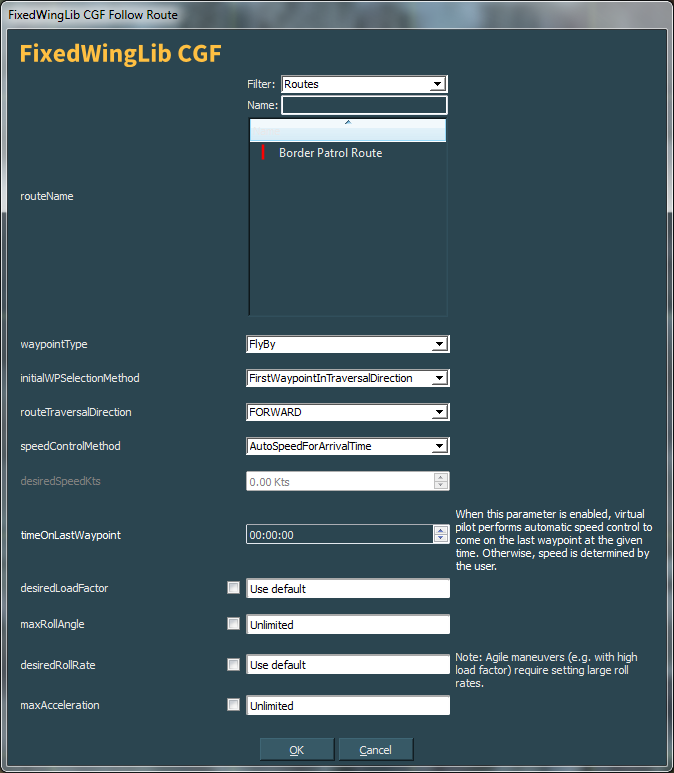 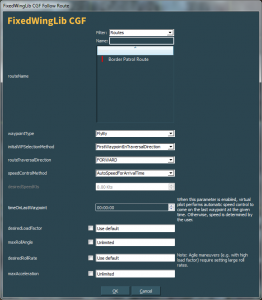 FixedWingLib CGF Increases realism for all maneuvers with physics based aircraft entities. 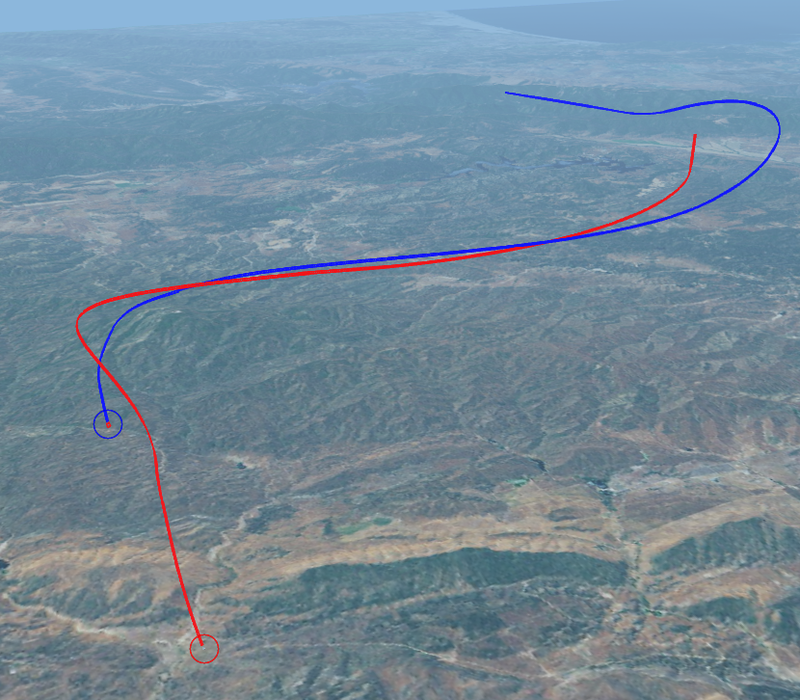 Adds new maneuvers such as formation flight, terrain following flight, vertical take off/landing. 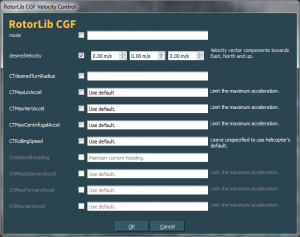 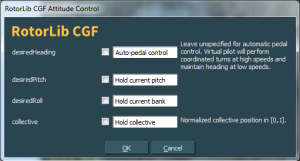 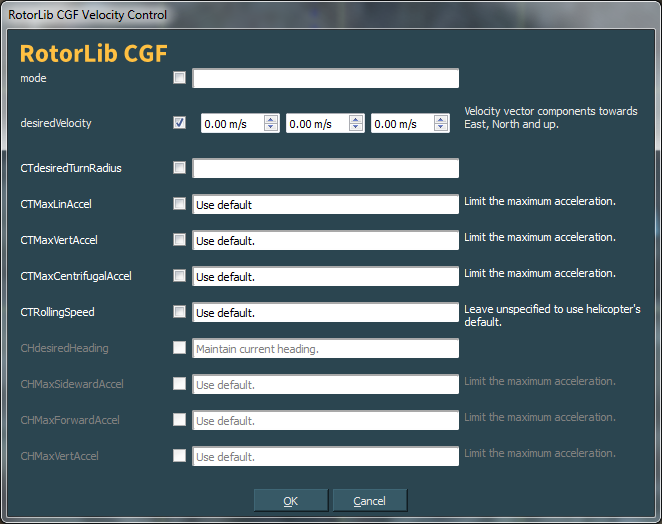 RotorLib CGF Increases realism for all maneuvers with physics based helicopter entities. 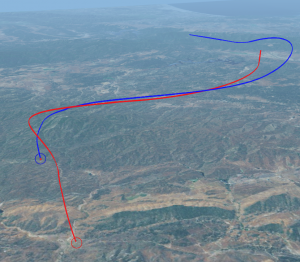 Adds new maneuvers such as terrain following, hover, bob-up. 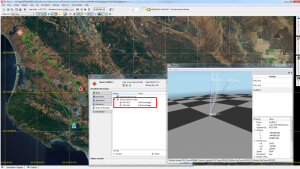 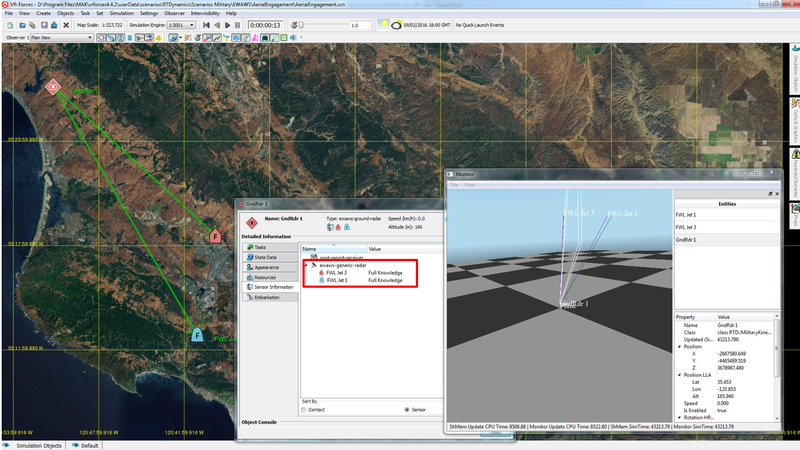 EWAWS Allows realistic simulation of RADAR, IR, countermeasures (incl. flare or jammers). 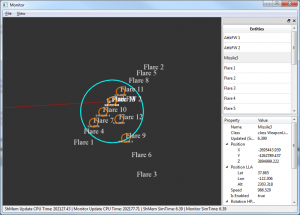 Adds physics based missile models to VR-Forces. A dedicated SDK for the plug-in is available for developers who want to build VR-Forces applications.